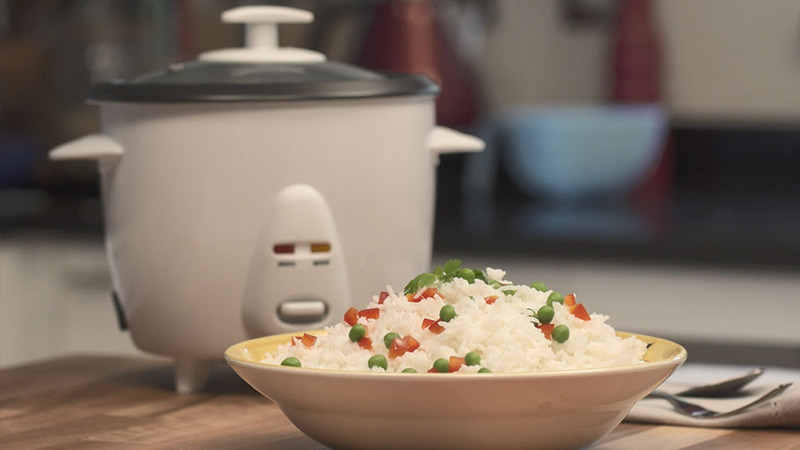 A rice cooker is an undeniable hero in any rice-lover’s kitchen. Try this method for perfectly cooked, easy to prepare rice every night. Don’t you just love a kitchen gadget? Us too! And as Masters of Rice, our most-treasured appliance is the rice cooker. It might seem like another unnecessary appliance, but – trust us – a rice cooker is a rice lover’s best friend. If you’ve got one stashed away in your cupboard, dig it out. And if you haven’t, invest!